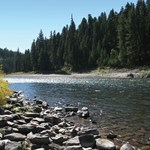 The Middle Fork is one of the healthiest trout fisheries in the world. 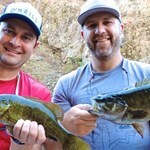 In addition to offering world-class Salmon River fly fishing and Idaho whitewater rafting, an entire biodiversity ... morecascades from this healthy ecological environment. 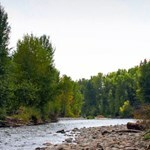 The Middle Fork Canyon is one of the most important remaining environments for many species, including Wolf, Cougar, Lynx, Bighorn Sheep, Mountain Goats, Bobcat, Badger, River Otter, Elk, and Mule Deer. Birds such as Bald and Golden Eagles, Ouzel, Grouse, Chukar, Great Horned Owls, Red Tail Hawk, Osprey, Swallows, and countless cute songbirds that will wake you if you are late for breakfast. 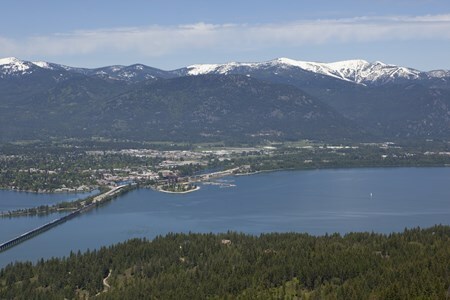 Idaho has many flattering nomenclatures, such as ‘The White Water State’ and ‘The Wilderness State;’ Idaho’s first geological surveyors claimed that if you flattened out all of the terrain features in Idaho, it would be bigger than Texas. 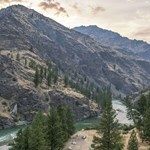 “The Frank,” as this Wilderness area is endearingly called, lives up to all of these reputations, and the Middle Fork provides a spectacular profile of its wonders. 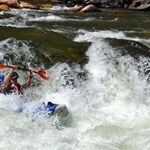 Floating along with the flow is the most comfortable way to experience this incredible river canyon. 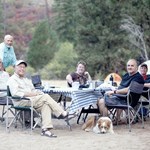 Willi Cannell, the owner of Solitude River Trips, is an ardent self-educator of history, concepts, and issues surrounding Wilderness policy and protection. 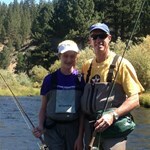 Please contact him in person if you would like more information pertaining to Wilderness in Idaho. 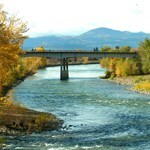 Stanley is a town of 62 residents and is the population center of the state of Idaho. 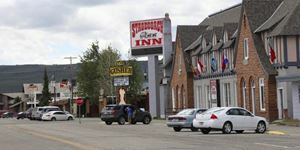 Regardless of its size, Stanley comes to life in the summer and has a good selection of lodging ... moreand dining. 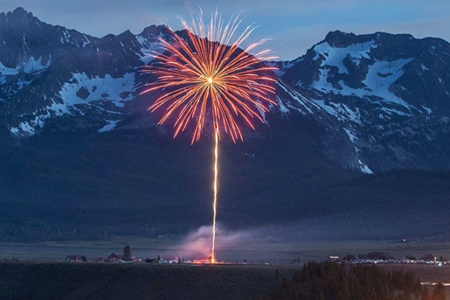 It is nestled between the Sawtooth National Recreation Area and the Frank Church Wilderness. 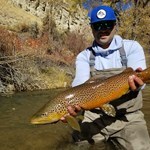 Learn about the top destinations for fly fishing. 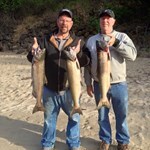 Get detailed fishing reports for Idaho and find the best rivers and lakes to fish. 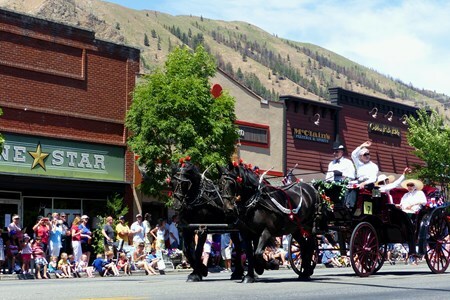 See where to stay, eat, and other things to do in Idaho. 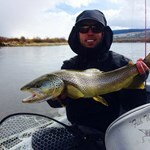 Plan a Idaho fly fishing vacation and book your fishing guide.